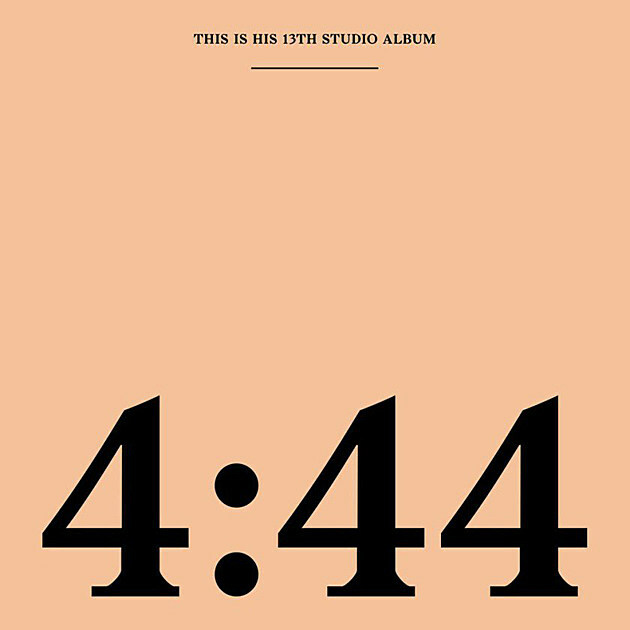 Decade-spanning rap superstar and one of the most successful musicians in history both critically and commercially, Jay-Z, releases his thirteenth studio album 4:44 as a response of sorts to wife Beyonce’s recent juggernaut Lemonade. After the fears that Jay-Z was losing his edge sprung forth after the uneven and disappointing Magna Carta Holy Grail 4 years ago, as the rapper unleashed retreads of the same boasts we’ve heard many times before, 4:44 plays out as his most introspective and personal work yet. Over production from frequent collaborator No I.D., Jay-Z contemplates all aspects of his life and legacy, apologizing for his infidelities, criticizing himself for his extravagant past, and re-evaluating his relationships with his family and friends. The legendary No I.D., responsible for many of Jay-Z’s biggest hits in the past, takes production credits for the entire album and revives sample-based hip-hop for now. He draws from artists like Nina Simone, Donny Hathaway and Stevie Wonder. Production on Jay’s albums has always sounded pristine and luxurious, and it doesn’t stop here. While perhaps not reaching the heights of the greatest beasts on even something like Magna Carta, the subtext behind many of the samples allows the instrumentals here to do their job very well. Opening track “Kill Jay Z” represents a transition, or killing off, of Jay-Z’s arrogant, boastful persona. The voice he uses on the remainder of the album, who we might call Shawn Carter, is then able to emerge. The song’s beat is a modified version of a trap beat over a cascading piano sample, and it is representative of the harder sound of the first half of the album. This first half is much stronger, as Jay-Z brings back his lyricism and personality over some great and impactful samples from No I.D. – samples that Jay himself supposedly suggested to the producer to build a track around. As Jay-Z begins speaking about his regrets of spending his money in places like strip clubs instead of investing it for the majority of his career on “The Story of O.J.”, you can truly see the change in his mentality that the events of Lemonade incited. “Smile” is another great track, set to a Stevie Wonder gospel-sounding sample. In the climate of rap Jay-Z came from, nobody would be able to to do something like praising his mother for coming out as a lesbian late in life and telling her to “smile through all the hate”, letting a speech from her close out the track. 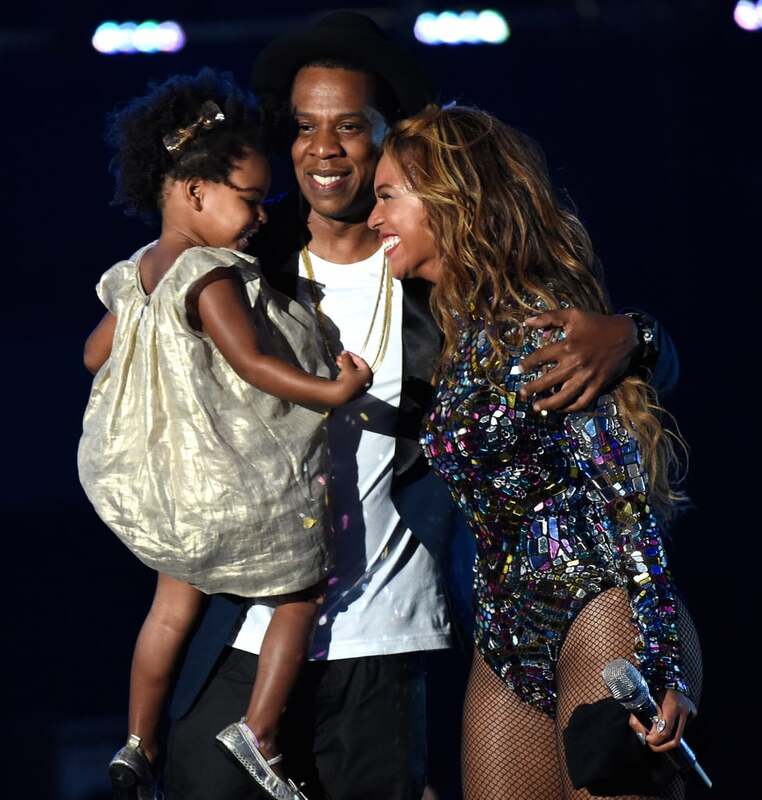 Jay-Z’s many apologies are believable and tearful, and they really are very moving from someone you might not expect to deliver such a profound emotional impact. “4:44” is the track where he most directly addresses his wife’s allegations of infidelity, opening the track “I apologize, often womanize, took for my child to be born [to] see through a woman’s eyes”. As a soul sample from Hannah Williams wails “I’m never gonna treat you like I should”, and Jay begins to let emotion creep in his voice as he contemplates what his children will think of him on the day they eventually fully understand his actions, it becomes the most powerful track on the whole album. 4:44 is clearly much more about the message being delivered than making a perfect project in a musical sense – the album was supposedly still being recorded and finalized less than 48 hours before its release, and contains references to very recent events confirming this. This is fine for the diehard Jay-Z supporter, but I typically am looking for something to surprise me musically. This hastiness begins to make itself clear as the album transitions into its second half, as the samples becomes less meaningful and more repetitive and Jay-Z’s delivery becomes less impassioned and inspired. The exception is “Bam”, where he states he is abandoning the “pretty Shawn Carter s**t” of the previous tracks and brings back his old persona to remind himself that he needs some ego sometimes. But even here, his flow is a little disjointed. For a song with these huge horns and a Damian Marley feature, he brings the fire in his voice to match but isn’t as comfortable on the beat as tracks in the first half. “Moonlight” is the sleepiest track of all, as Jay-Z shows his age by criticizing new school rappers, believing them to be sending the culture backwards. He makes a reference to the Best Picture fiasco at the Oscars – “Even when we win, we gon’ lose”. Over an overused sample of the Fugees’ “Fu-Gee-La”, it is the wrong message to send on an album where many other aspects are so progressive. 4:44 is for longtime listeners who care deeply about Jay-Z’s personal life and where he stands as his impressive career winds down. Although it does not offer as much as I’d hoped in the way of thrilling me with its musical aspects or Jay’s delivery, the rapper has certainly re-affirmed himself as a strong public presence and an absolute, undeniable legend. There are some absolutely incredible moments on here I didn’t think he still had in him. Now can we revive the Jay-Z persona with this intelligent lyricism again on the next one?